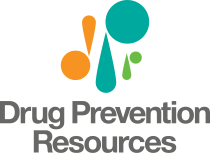 Drug Prevention Resources is pleased to be the new statewide partner for the Partnership for Drug-Free Kids, a national nonprofit committed to helping families that struggle with a child's substance use.  Our new initiative is called Partnership for a Drug-Free Texas or, PDFTexas for short. 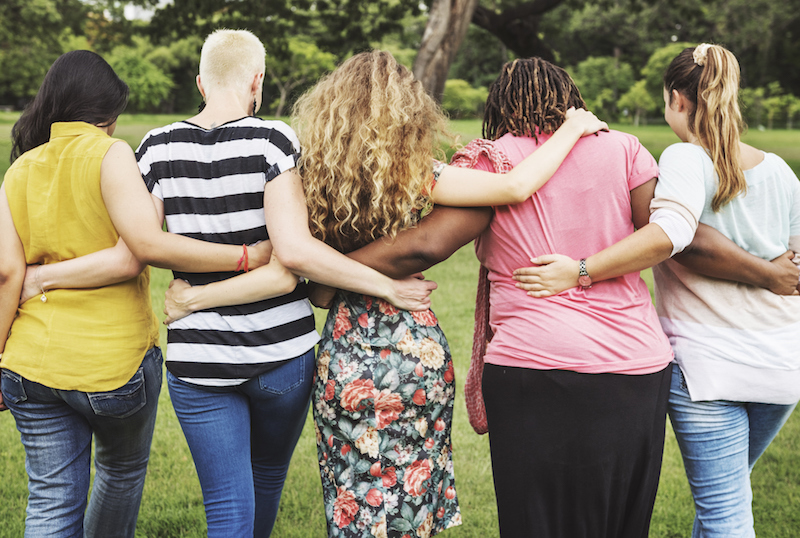 We're currently forming a statewide SUPER Prevention Coalition "powered by" Drug Prevention Resources and largely driven by our local media partners. In the coming months, we'll travel to many Texas media markets to discuss how our new media campaign can help you leverage your current efforts and gain additional resources to combat the national epidemic of addiction. Imagine the impact your local efforts could have when combined with our expertise and these incredible national resources. The possibilities are endless! We believe in the old adage that there is strength in numbers. 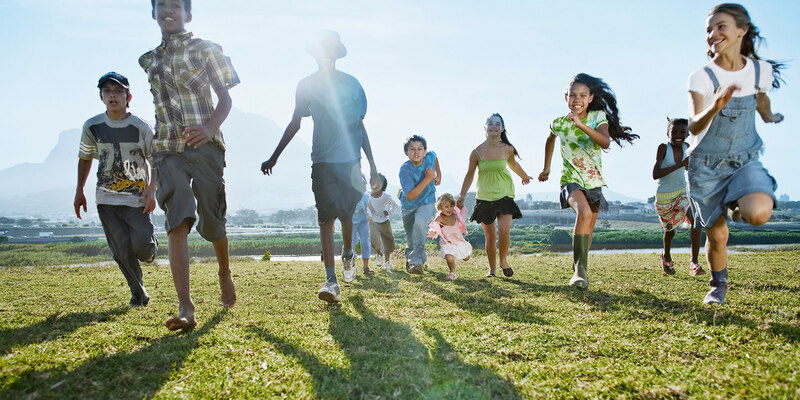 If your organization is interested in helping put Texas back on the national prevention map and you want to know about other benefits available when you join our Super Coalition, please contact Becky Vance at bvance@drugfreegen.org.